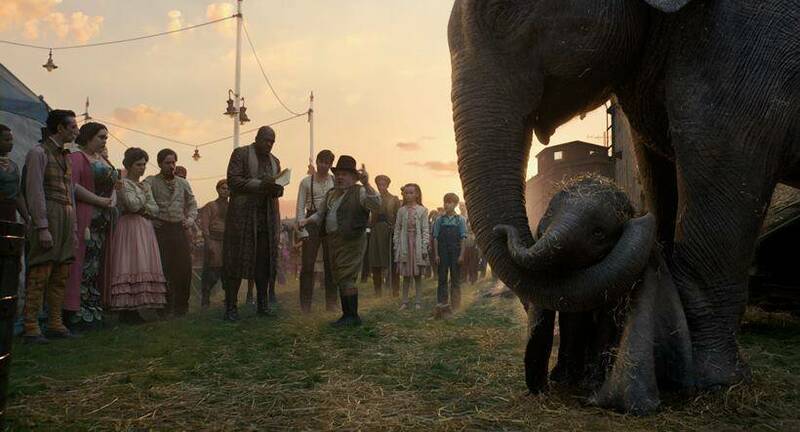 Dumbo, starring Colin Farrell, Michael Keaton, Danny DeVito, Eva Green and Alan Arkin among others, releases in India on March 29. 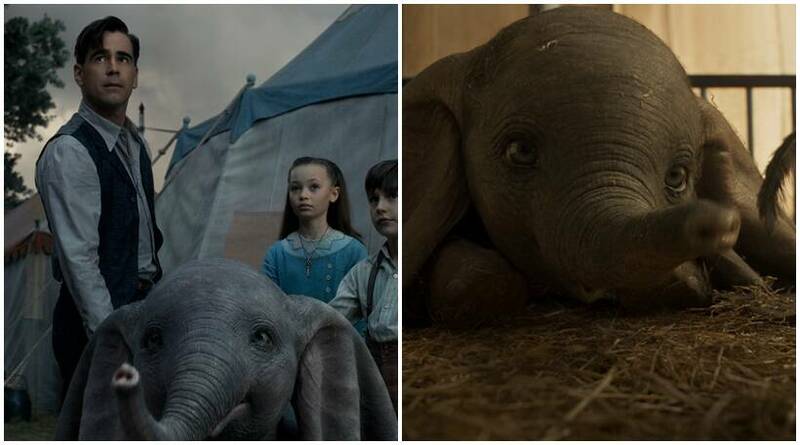 Dumbo is helmed by Tim Burton, who is known for his distinctive and pleasing visual style, on a screenplay by Ehren Kruger. The CGI quality here looks remarkable, even coming from a studio like Disney. The cast is excellent as well. 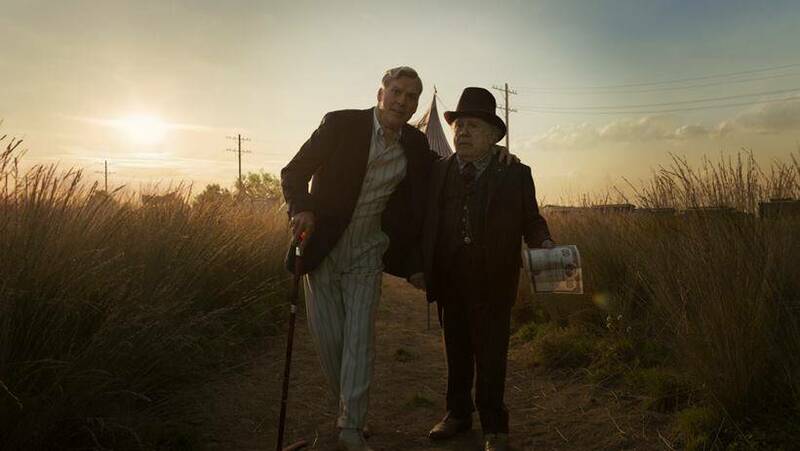 Starring Colin Farrell, Michael Keaton, Danny DeVito, Eva Green, and Alan Arkin, Dumbo is a remake of Disney's iconic animated movie of the same name that released in 1941. 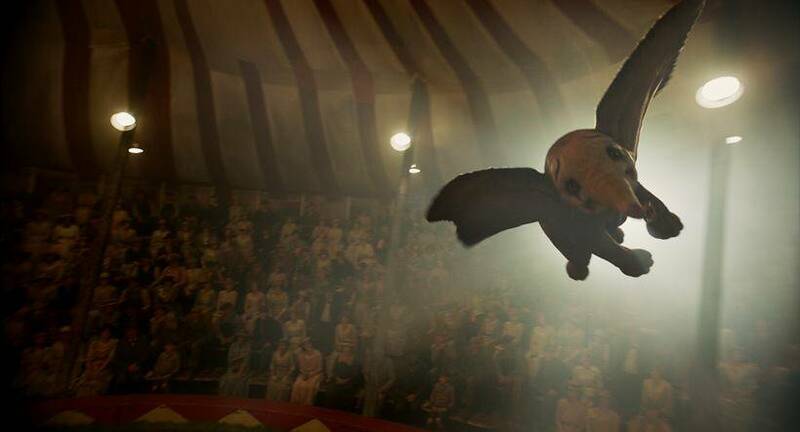 Dumbo is based on this super-adorable pachyderm who is mocked for his long, floppy ears... until it is discovered that he can fly using them as wings. 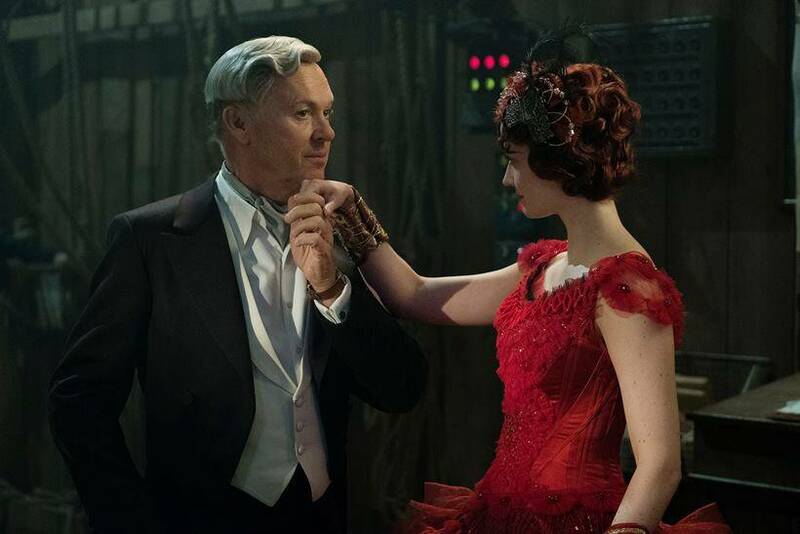 Michael Keaton, who Tim Burton directed in Batman, plays the role of "a ruthless and enigmatic entrepreneur" who acquires the circus to exploit the little elephant. With Keaton is Eva Green, who plays the role of a circus performer, Colette Marchant. The visuals, as expected from a Burton movie, are stunning and dreamy, and yet look textured and realistic. 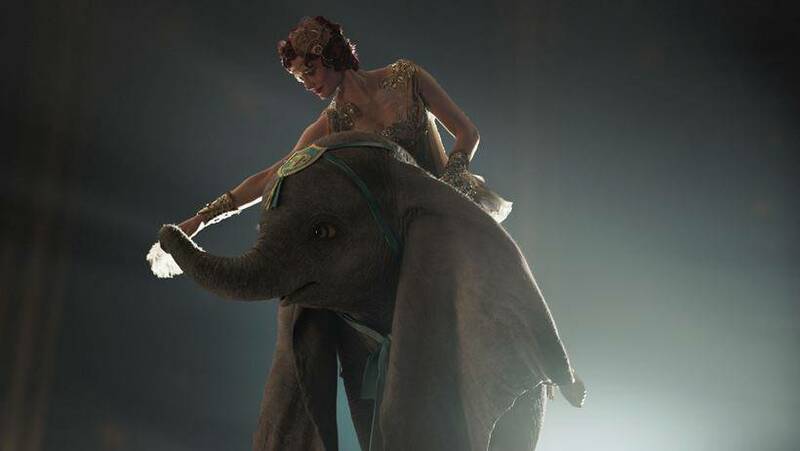 Eva Green as Colette with Dumbo. 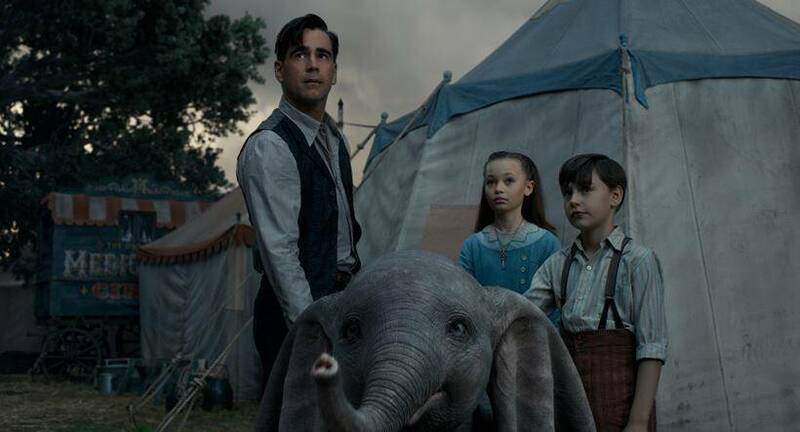 Colin Farrell plays the role of Holt Farrier, a war veteran and circus star who is hired to take care of Dumbo. 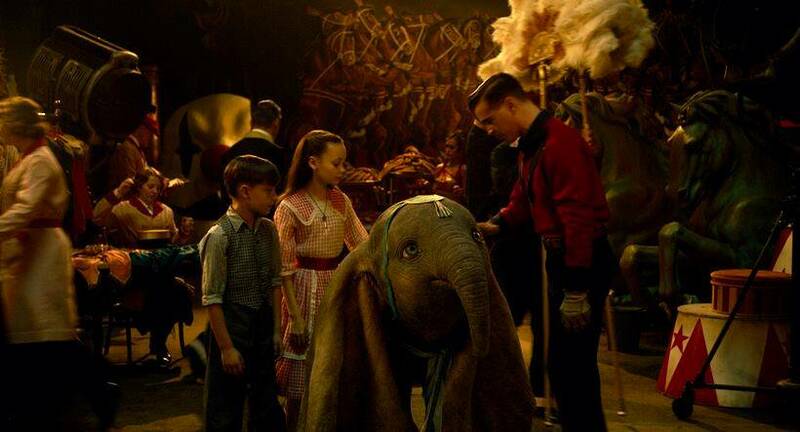 Holt Farrier and his children with Dumbo. 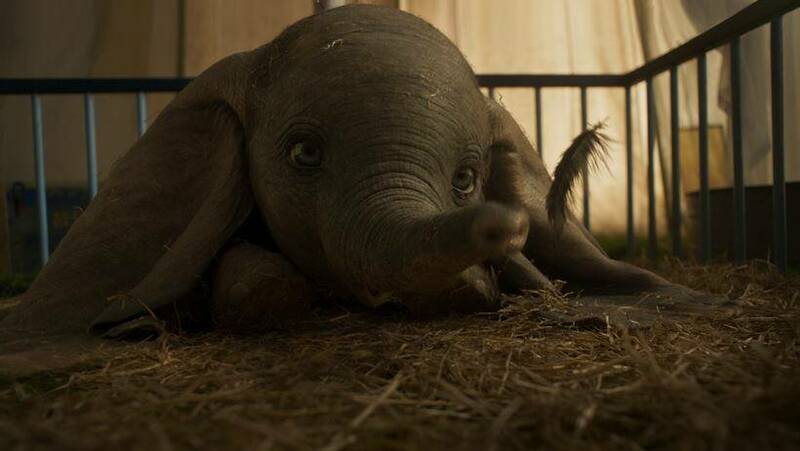 Dumbo releases in India on March 29.